Cathy Isom fills us in about why we are honoring the flower that is a symbol of love and romance. That’s coming up on This Land of Ours. roses were used in many cultures as decorations in weddings and wedding attire. That is how it came to be known as the flower that symbolizes love and romance. The tradition of giving red roses as the strongest message of love is still practiced today, with Valentine’s Day and Mother’s Day being the most popular days for sending roses. 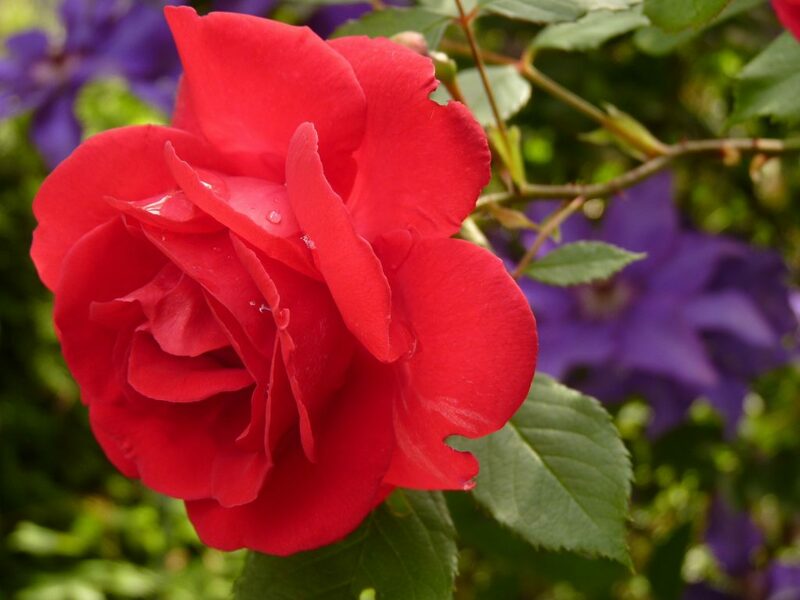 The rose is also the birth flower of the month of June. 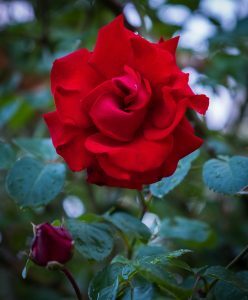 The state of California produces 60% of American roses, however most roses sold on Valentine’s Day are imported from South America. And almost all of the long stem roses come from Ecuador. Due to its location of being right on the Equator, it gets more sunlight per day allowing growers to cultivate their crop all year long.